Payment settings allow you to set the price format and payments gateway you want to use. The selected format you choose will be used for all prices on the front-end and back-end of the plugin. If you don’t want to use price and payment settings and you don’t want to show them on the front pages, just put 0 as a price for a service and the extras. By doing so, your price and payment methods will be automatically hidden. With this option you can set the currency that will be used for all prices. With the “Price Separator” option you can configure the separator format – decide which symbol to use for separating thousands, and which for separating the integer part from the fractional part (decimal separator). For the thousand separator, possible symbols are a comma, dot, and space. For the decimal separator, possible symbols are comma and dot. Allows you to set the number of digits after the decimal separator. 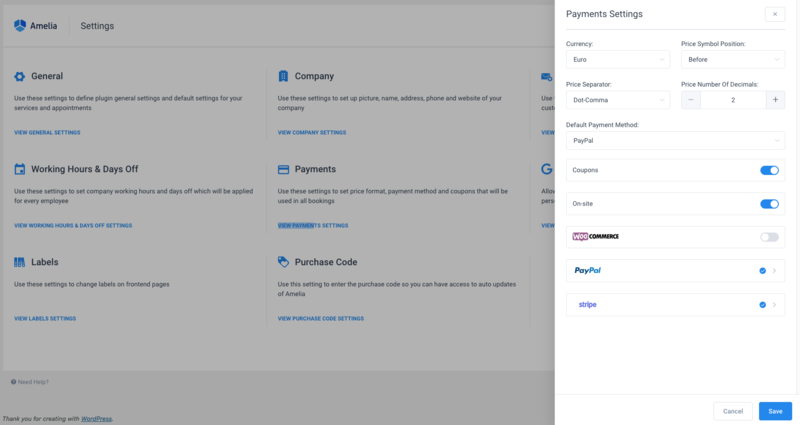 This option allows you to set the default payment method that will be displayed for customers if you are using more than one payment type in our plugin. So, if for example, you use all three payment types, you can choose that PayPal is selected by default. When the “Coupons” option is enabled, the “Coupons” tab will be visible on the “Finance” page, and it will be possible to create discount coupons that can be applied to Appointments or edit the existing coupons. When scheduling appointments, customers will be able to enter a discount coupon code to get a discount. If you allow the on-site payment method, your customers will be able to pay for booked appointments in cash when they come to the appointment. If all other payment methods are disabled, this method will be enabled by default. This option allows customers to pay appointments directly with PayPal (debit/credit card or PayPal balance). First, you need to enable the “PayPal service”, after that you can choose if you would like to use PayPal in sandbox mode or not. PayPal “Sandbox Mode” is a testing environment that mimics the live PayPal production environment and should only be used for testing purpose. 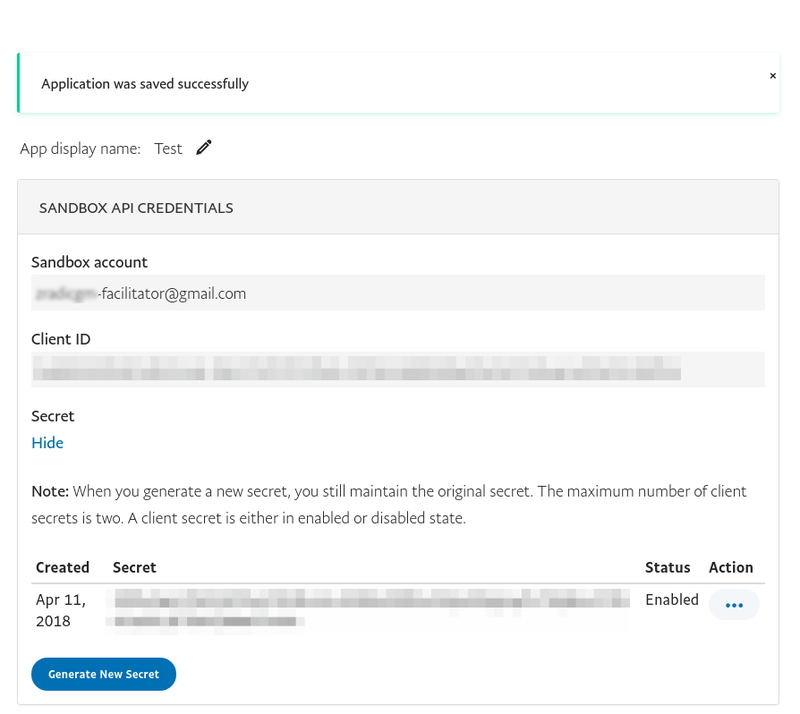 You must than copy data from the fields “Client ID” and “Secret” into Sandbox PayPal Payment Settings on the Settings page of the plugin. 6. 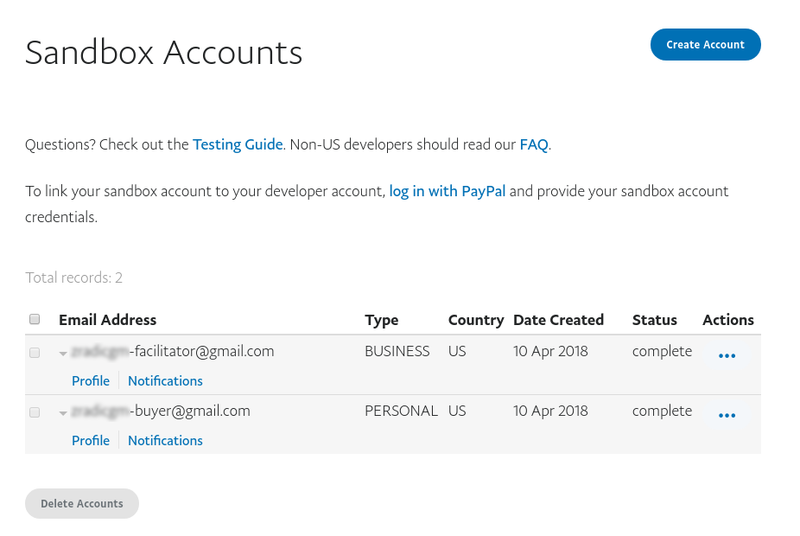 From the “Sandbox Accounts” section you can use emails and passwords from sandbox developer accounts (BUSINESS and PERSONAL) on this link for testing after paying with PayPal in the Amelia plugin. To enable the Stripe Payment method, check the “Stripe Service” option, after which you can enable the “Test Mode” to run tests with Stripe. 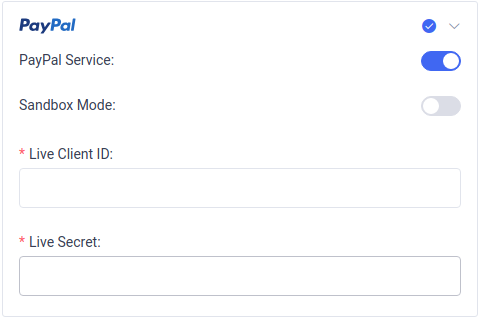 When you enable “Test Mode” you need to add “Test Publishable Key” and “Test Secret Key”. 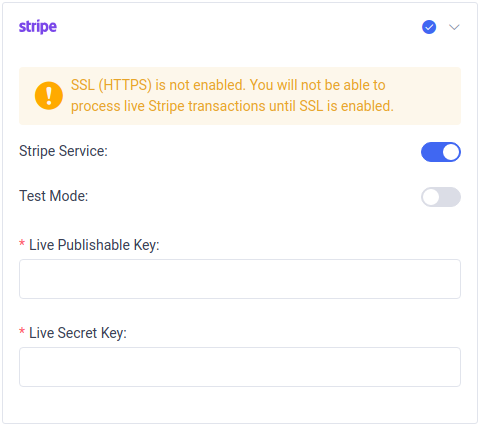 To use live transactions, you should leave “Test Mode” unchecked, and enter the “Live Publishable Key” and “Live Secret Key” that are located on your Stripe dashboard. However, you will be required to have an SSL certificate in place for PCI compliance if you want to have payments process on your site.